This particular Cayman S is a California car and has been very well cared for and maintained. The servicing is up to date and is ready to be driven and enjoyed. Some of the features on the Cayman S are. *Self Dimming Mirrors & Rain Sensors. *Power Comfort Seats w/ Driver Memory. *Heated Seats Driver and Passenger Side. *12 Way Adjustable Driver and Passenger Seats w/ Lumbar. *Bi Xenon Headlights w/ Dynamic Cornering. -Pre-purchase inspection report by our Porsche Factory trained technicians available to review. 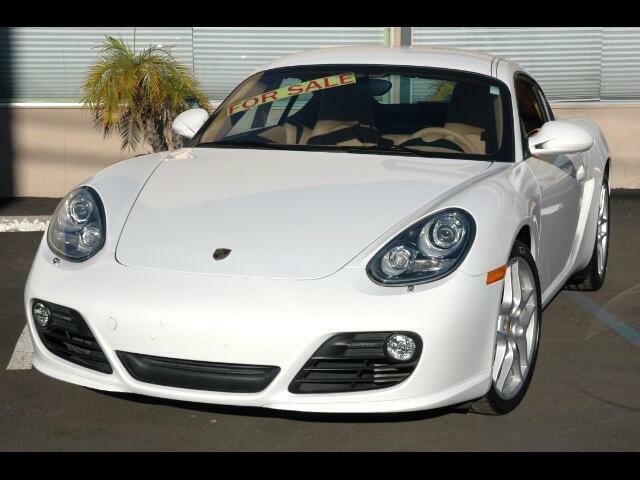 Message: Thought you might be interested in this 2010 Porsche Cayman.